Some people are more convenient in working with a dark themed environment. 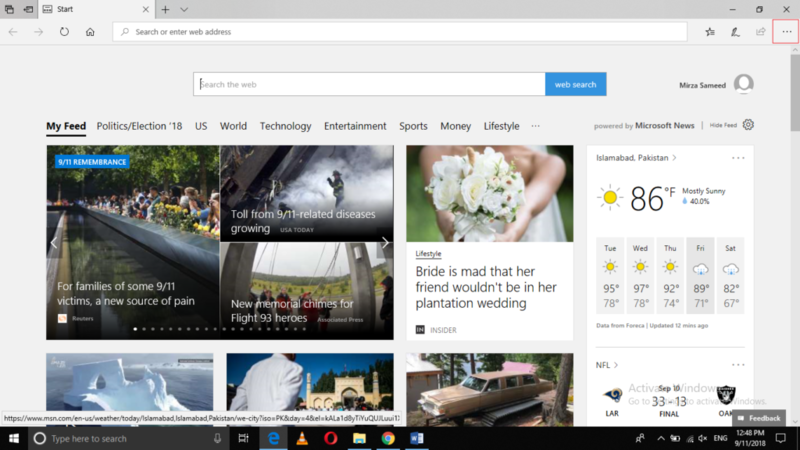 Windows 10 lets you customize your work environment in numerous ways so that it can keep every type of user happy. 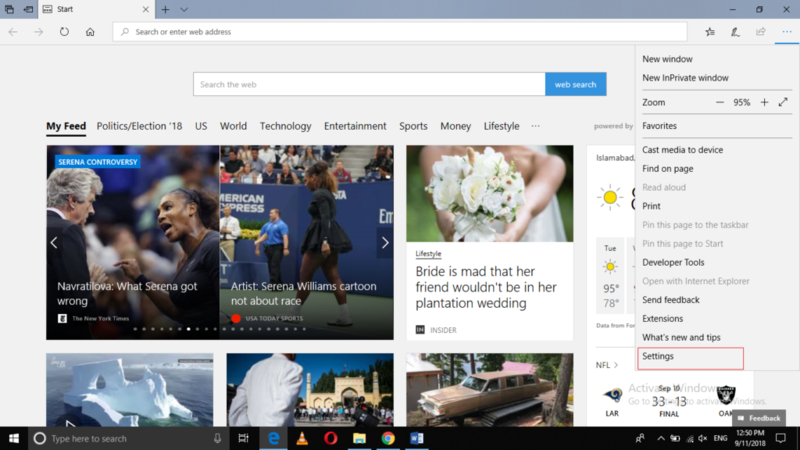 In this article, we will explain to you the method through which you can enable the dark mode of Microsoft Edge browser in Windows 10. Now launch the menu tab by clicking on the three dots located at the top right corner of the window as highlighted in the image shown above. Click on the Settings tab as highlighted in the image shown above. The theme is currently set to Light. Just click on Dark to enable the dark mode of Microsoft Edge browser. 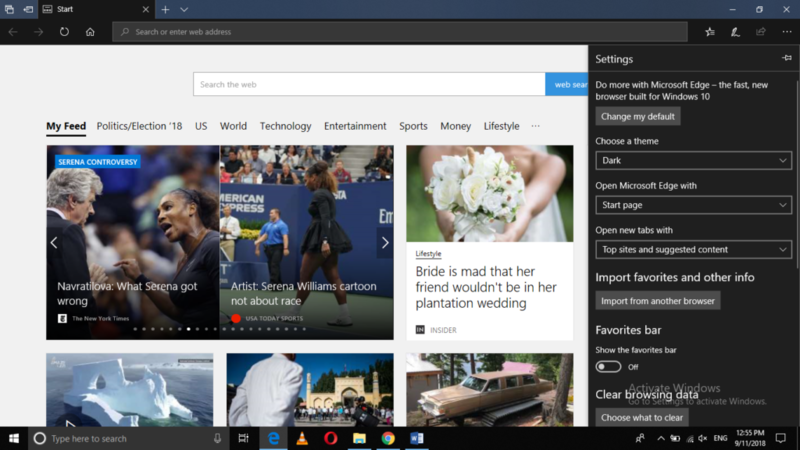 In this way, you can enable the dark mode of Microsoft Edge browser in Windows 10 by following just a few simple steps. You can always get back to the default settings by following the same steps and just choosing a light theme from the dropdown list.